Clark County and the cities of Battle Ground, Ridgefield and La Center. 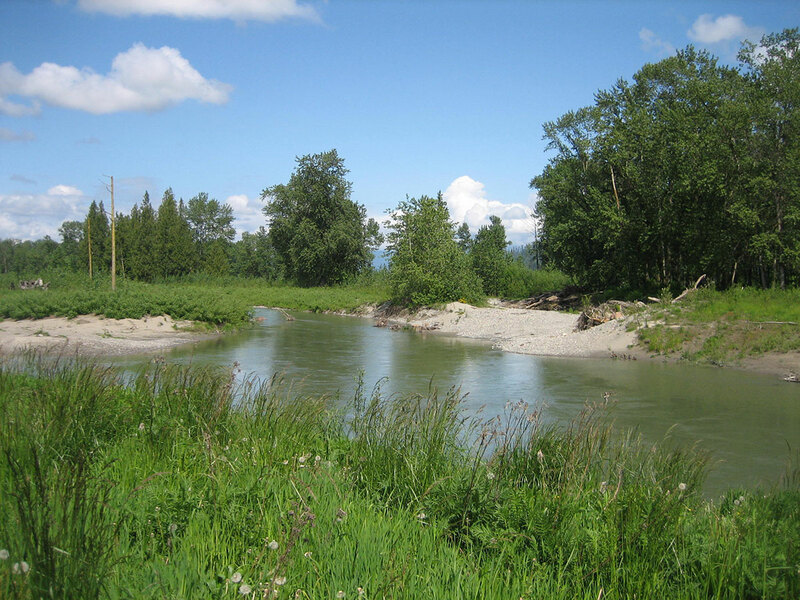 The East Fork Lewis Mitigation Bank (EFLMB) recieved final approval and certification in June 2011 and is able to transfer both wetland and critical area buffer credit to permit applicants within the service area. 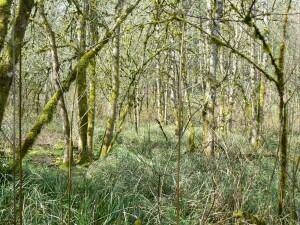 The EFLMB will re-establish approximately 100 acres of wetland habitat to the East Fork Lewis River Watershed. The Bank site is located along a portion of the greater Fargher Lake system, a large, shallow basin that is part of a 423 acre peat deposit thought to have formed in an ancient volcanic caldera. Prior to agricultural activity in the area, the US Army Corps of Engineers historical mapping identified the Fargher Lake area as a “treeless swamp with rolling hills in the immediate vicinity in which water collected and drained into the East Fork Lewis River”. The EFLMB site supports the restoration of a variety of different habitat types such as forested, shrub and emergent wetlands that historically would have been present on the property. Credits from the EFLMB project will be available to offset impacts to aquatic resources and other critical areas in the rapidly growing portions of Clark County and the cities of Battle Ground, Ridgefield and La Center. The EFLMB service area includes Gee, Allen and portions of Mill Creek, all important sub-basins to the East Fork Lewis River. For more information on the EFLMB including credit availability please contact us.